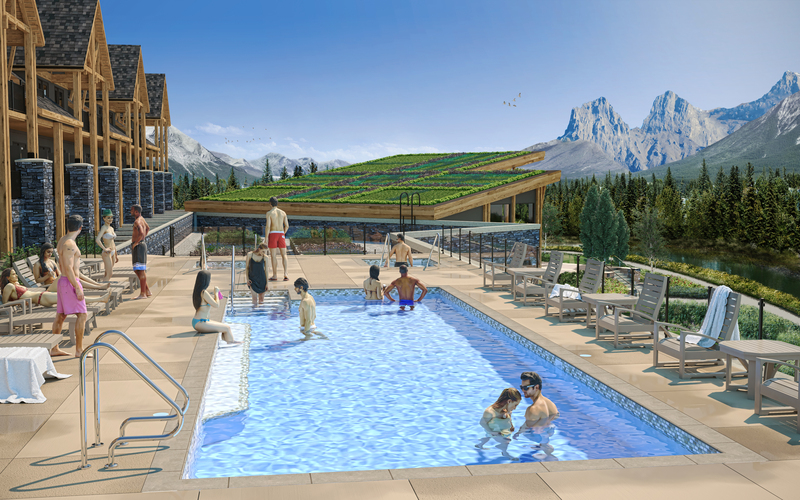 Summer of 2018 is going to see the opening of Spring Creek’s The Malcolm Hotel & Conference Centre and it’s location at the heart of downtown Canmore makes it ideal for enjoying all this energetic and eclectic town has to offer. 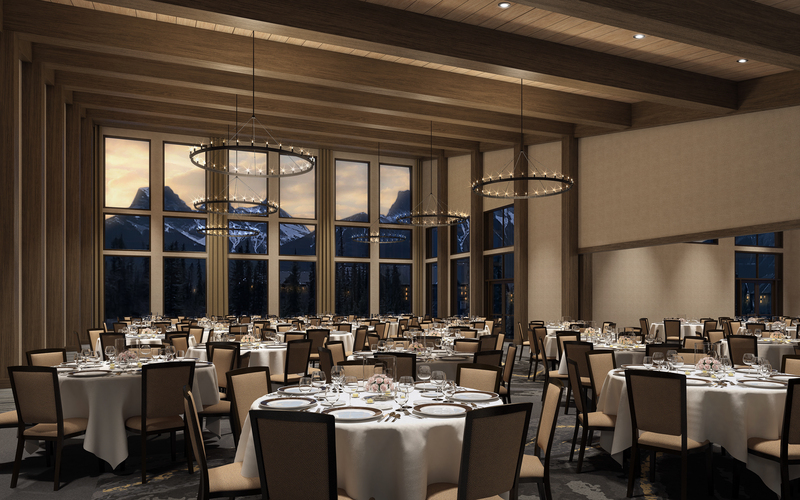 Magnificent mountains embrace the Malcolm on all sides, ensuring amazing views from every guest room and the hotel’s 6,600 sq ft event centre. Private amenities for guests include a mezanine level outdoor pool, hot tubs and a fitness centre. The Malcolm Grill & Lounge promises to elevate the dining scene in Canmore. (You won’t want to miss the Sunday carvery menu!) And for the practical needs and cravings of everyday life, there’s the General Store & Coffee Shop. 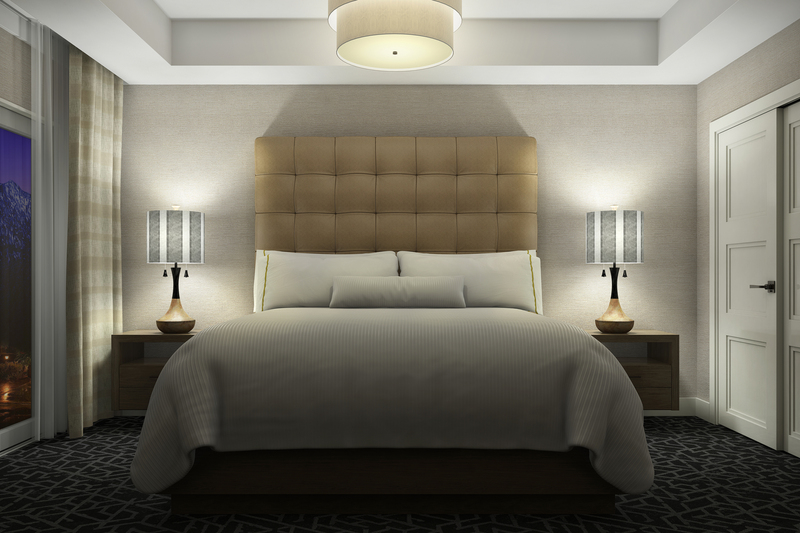 The hotel’s name is a nod to the Scottish heritage that infuses our town. Malcolm III was King of Scots nearly a millennium ago, from 1058 to 1093. His nickname, Malcolm Canmore, comes from the Celtic Cean Mor, meaning “great-head” – a reference not only to his position as head of state but also to the fact that he had an unusually large noggin. (“A-ha!” you’re probably thinking, “now that stone statue on 8th Street by the bridge over Policeman’s Creek in Canmore makes sense!”) It was Donald Alexander Smith – one of the principal architects of the Canadian Pacific Railway – who drew on his Scottish heritage and bestowed the name Canmore on our mountain town.